20% off your bill including all food and drink. The offer is valid with the purchase of a main meal. Maximum table size of 10 people. 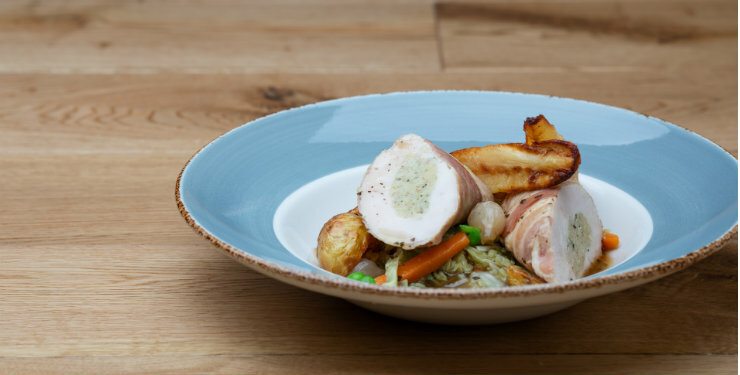 Visit one of Greene King Pub & Dining's welcoming pubs up and down the country where wholesome, homely and hearty dishes are the order of the day alongside a great range of drinks, including quality cask ales, specially selected wines and an enviable gin range. Experience all of this with a 20% off your total bill. Greene King Pub & Dining are a collection of some of England’s historic pubs inns and hotels, steeped in history and loved for their warmth and hospitality. Choose from over 100 pubs, inns and hotels in some of the most beautiful parts of the country across 24 counties. Discover old coaching inns, attractive town houses, thatched and timbered buildings, all individual in style, packed full of history, warm and welcoming – in market towns, countryside and seaside locations. 1) Saga Possibilities members can enjoy 20% off their total bill, including all food and drink. 2) This offer is only valid at Greene King Pub & Dining. 3) Redemption not valid at the following Greene King restaurants: Hungry Horse, Farmhouse Inns, Pub & Carvery, Greene King Locals (Value), Greene King Locals (Mainstream), and Greene King Locals (Urban). 4) Offer valid on main menu and festive menu. 5) Offer valid 7 days per week. 6) Offer valid with the purchase of a main meal. This offer cannot be used in conjunction with any other offer. 7) Maximum table size is 10. 8) Exclusion days: Christmas Day, Boxing Day, New Year’s Eve, New Year’s Day, Valentine’s Day, Saturday 30 March 2019, Mother’s Day, Easter Sunday, Saturday 15 June 2019, Father’s Day.